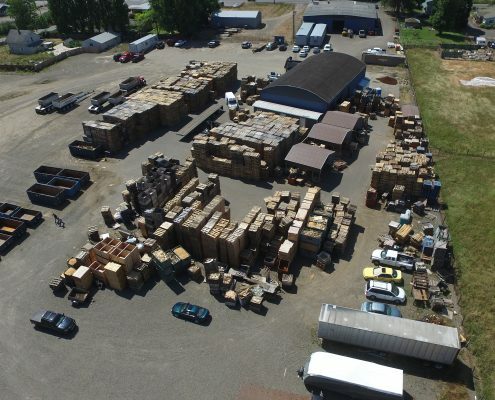 We bring over 20 years of warehouse experience to our customers of Oregon & Washington. 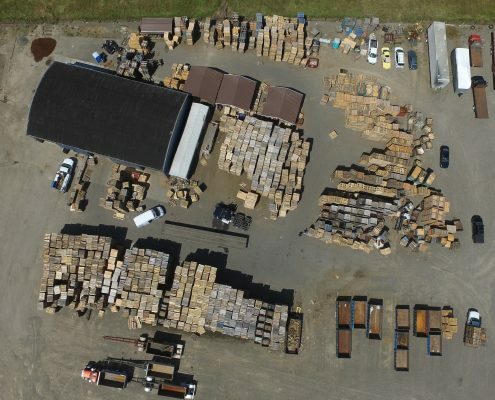 Handling all your basics pallet needs such as new pallets, used pallets and crates, we also specialize in pallet removal. We can get rid of your old pallets for you as well buy your repairable pallets. What makes us the most unique is our offering of custom pallets. 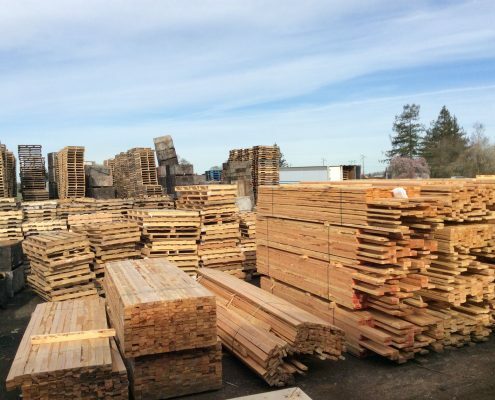 We work with our customers to build specific pallets that work for them and their products. This allows our customers to maximize their loading capabilities as well as saving money on unused space. Here at C&R we value building relationships with our customers that we offer special discounts for pick ups. 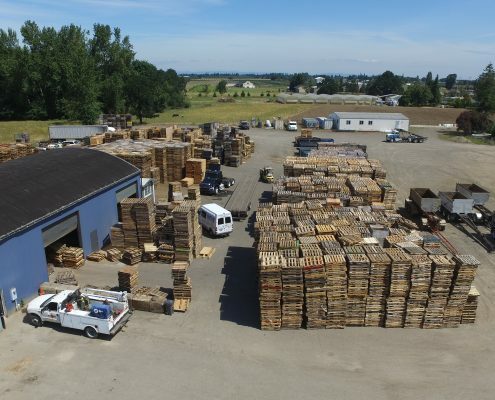 We also offer our hometown customers free delivery of pallet orders over 100. 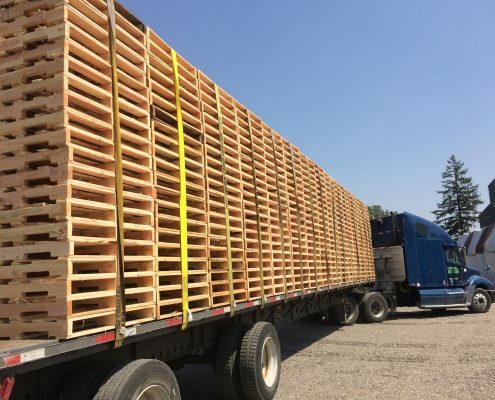 Our passion for pallets ensures our customers that they are in the hands of people who care about what their doing, instilling honesty and integrity into every order, we at C&R pride ourselves at being an industry leader. We recycle pallets and build them into good quality, clean cut professional pallets to suit our customers needs. We find this process to be beneficial for both the consumer as well as the environment. 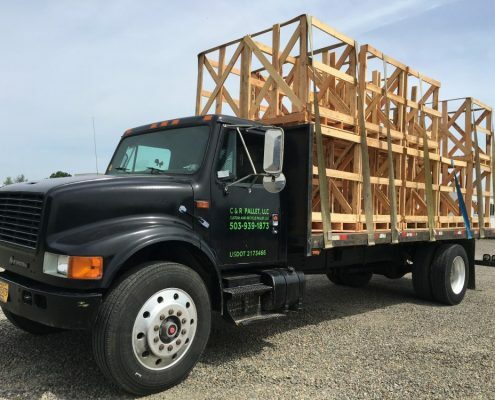 Our builders are highly skilled and intensely involved in producing custom pallets to meet your individual needs. 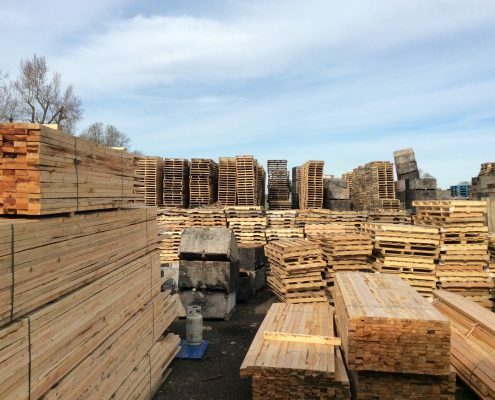 We work closely with our customers to customize pallets that meet their exact specifications. 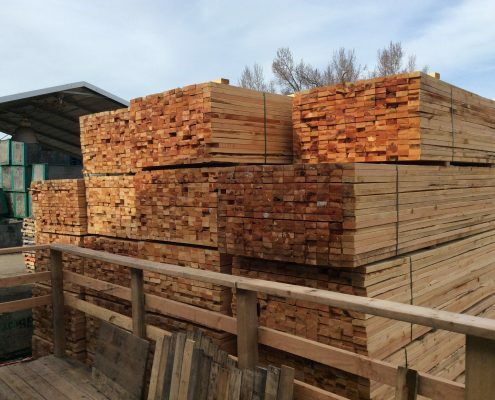 Where many of our competitors focus on mass inventory, ignoring the quality of the product, we have made a commitment to thrive on customer satisfaction.